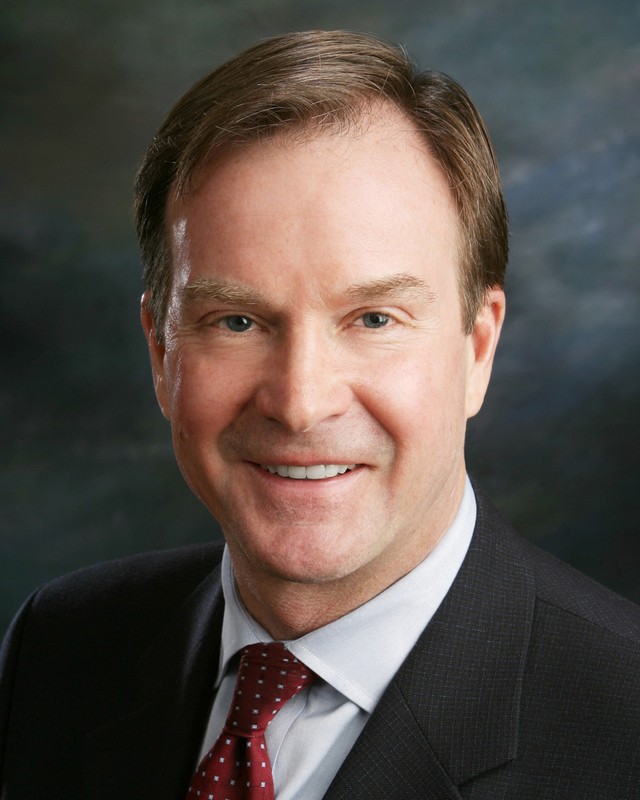 Bill Schuette's office hard on private business for raising rates, but larger permanent rate increases ignored? A press release today alerts us of a major strike against ‘energy price terrorism’ in Michigan’s winter wonderland! Attorney General Bill Schuette today announced his Corporate Oversight Division has secured more than $500,000 for approximately 5,600 Michigan propane consumers to resolve customer complaints against AmeriGas concerning propane-pricing issues during last winter’s heating season. This settlement marks a key development in his ongoing investigation into hundreds of consumer complaints related to propane pricing and delivery during the 2013-2014 winter season. Oh, and in the meantime, after beating up the suppliers who might just run out of propane or fail to deliver due to cost controls the NEXT harsh winter, perhaps the AG can turn his attention to the real villains; The EPA, and the Obama administration, which is turning up the heat on all of the UP ratepayers through unconstitutional environmental badgering of our utilities. Oh, and don’t let Levin and Stabenow fool you in the link above. Destroying the middle class and depopulating the UP is their life’s work as much as anyone’s. I could be wrong but, after the Hell the AG put good folks like the Baker family, and Mr. Lang through, and the AG's interpretation of Snyder's Pension tax and what the words "shall not be diminished" means, along with the AG turning a blind eye to Kevyn Orr's job "interview"... my gut tells me that 'ol Fairness Doctrine Schuette won't be around to grandstand after the NEXT harsh winter. Schuette also has 10x the cash on hand. And folks who aren't sure will usually pull the lever for the incumbent. Add to this the Detroit pensions defense (a smart political move) and its a walk in the park. What Detroit pensions defense? Those folks got f**ked three times. Once by the Nerd's State Income Tax hike, then by the Nerd's Pension Tax plundering, and then again by the Nerd's Grand BOHICA, which boned everyone in this state. But, you keep your head in the clouds, Hoss. The posturing alone was enough. Also, consider that Totten has yet to receive the endorsement of a single news organization, while Schuette has already received the LSJ and News. I should note that if you ask 100 people North of Lansing if they know who Mark Totten is, perhaps 2-3 will know, and even fewer will know what his record is. No head in clouds. Just prediction based on the facts. That's counting ones chickens before the eggs hatch, Hoss. Perhaps, you just don't or won't recognize/acknowledge exactly how many folks the Nerd has pissed off and how stupid Terri Hibma has come across - to the point that Yob has his two frauds hiding from each other out on the campaign trail? Throw in there the name Trott, and there's a shitload of folks who've had their fill of the "posturing Party". As for the LSJ and Finkley's Newzish endorsements... BFD that is. I'll take that action, J-Man, and back it up with a six-pack of Yuengling beer. You game? I say this for a couple of reasons. First, while it's likely true that barely a handful of voters north of the M-46 corridor are familiar with the name Mark Totten, I suspect that damn near all of them have heard of the names Mark Baker and Bill Lang, and how those two names are connected to the current AG. Also, the rural voters in this state aren't stupid. They know full well that Schuette's political grandstanding was precisely that, an attempt to score points by pandering to low-information urban voters instead of simply explaining that he was doing his job. No, the rural voters may not recognize Totten's name, but right now they're likely damn motivated to teach Billy Duncan a lesson, and voting for whomever the democrat is will accomplish that quite nicely. Secondly, it would seem that this race has been drawing a bit of attention from pollsters, since December 2013 actually, and I've drawn a couple of observations from that. Based on some post-convention poll aggregation, my best approximation at duplicating the RCP tracking methodology, I can safely say that: (a) this race was a "toss up" for the better part of fourteen straight weeks (June 29th to October 5th), and that (b) right now this race is "lean republican" by a mere 0.47%. Third and finally, Schuette's margin of victory over David Leyton back 2010 was a mere 8.8%, and this was during a tea party wave election that had Snyder trouncing Virg Bernero by 18.2%. (For the record, in that same election, Ruth Johnson whupped Jocelyn Benson by a 15.5% margin.) Throw in Bill Milliken's endorsement of Totten, and I really don't think that Schuette wins by double digits, if he wins at all. All the four leading lights of the "StratNat Gang" are doing is making Ruth's job harder than it needs to be. I'm still waiting to hear the definition of price gouging.